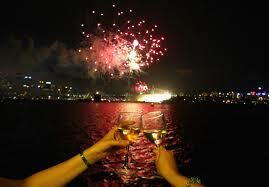 Kiona Archives - Write for Wine: It's Wine O'Clock Somewhere!Write for Wine: It's Wine O'Clock Somewhere! 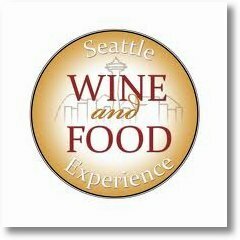 There’s only one week left to buy your tickets for the Seattle Wine and Food Experience at Seattle Center Exhibition Hall. If you like good wine, beer and food – and seriously, who doesn’t? – mark your calendars for this delicious experience on Feb. 26. In addition to the wonderful wines of Washington, our neighbors to the south, Oregon, are also featured this year. And face it, there aren’t many events where plentiful choices of both Washington and Oregon wine are available for tasting. Some of our Oregon favorites — Erath Winery, King Estate, Sokol Blosser and Willamette Valley Vineyards — will be side by side with our Washington friends from Barrage Cellars, Forgeron Cellars, Airfield Estates and Kiona, to name a few. And then there’s Watermill, which straddles both states and has some great juice too. And let’s not forget Stag’s Leap, Francis Ford Coppola Winery and other California wineries will also be pouring, along with wineries from Idaho and around the world (France, New Zealand, Italy, Spain, Australia and Argentina). There’s something for everybody, including beer and cider and spirits, non-alcoholic beverages and coffee. Did we mention food? 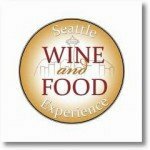 Seattle Wine & Food Experience showcases too many Washington restaurants to name, so here is the list. You’ll be able to nibble on tasty treats such as barbequed beef slider, Kona coffee-rubbed filet, boeuf Bourguignon stew, seafood salad, roasted lamb leg, foie gras and much more. The cost for this explosion of tastes is $49 in advance or $60 at the door (cash only).